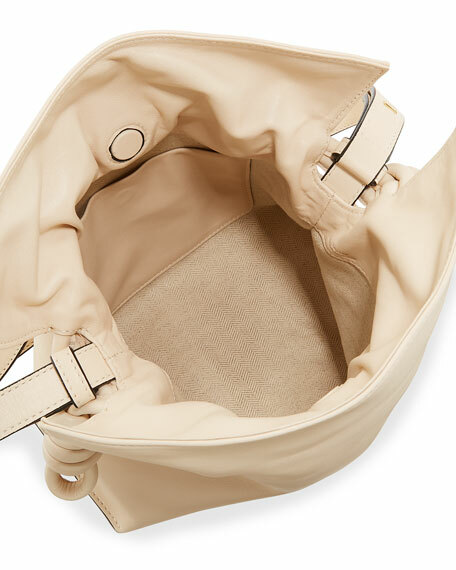 Loewe napa leather bucket bag. Approx. 10.24"H x 9.65"W x 5.12"D.
Logo embossing on top right corner. 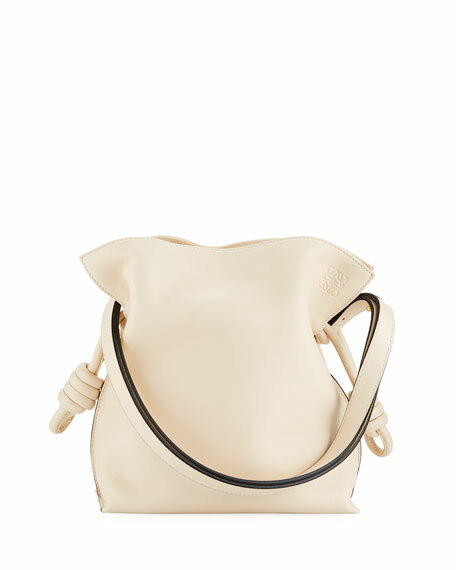 For in-store inquiries, use sku #2231922.